I'm freaking out a little that it's already December. Where has the year gone?? Why have I gotten so little sewing accomplished?! This month (and from now) I'm changing things up - it's all about YOUR stash!! 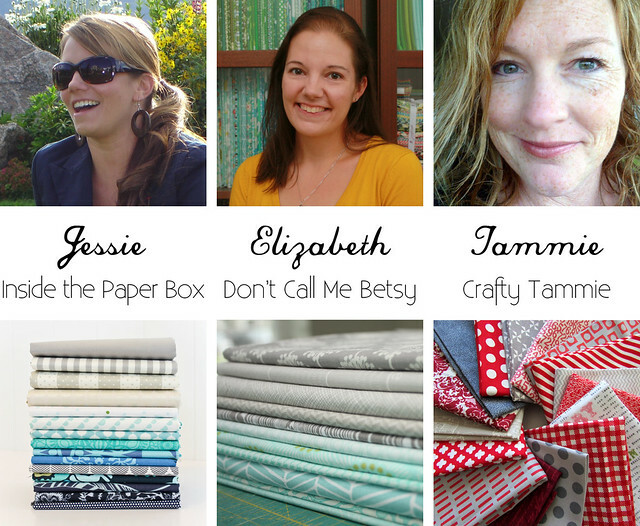 Each month I'll have 3 inspiration guests and a link up for you to post your fabric selection based on the same theme. This month's theme is Winter. Interpret however you like! Is winter to you warm and green, cold and white, or all about holiday colors? To play along all you need to do it pick between 10 and 20 fabrics from your stash and take a picture! 1. Post your Winter inspiration stash picture below! 2. Post it to Instagram using hashtag #stashflash and follow @a_2_w. $15 Gift Card to Westwood Acres! 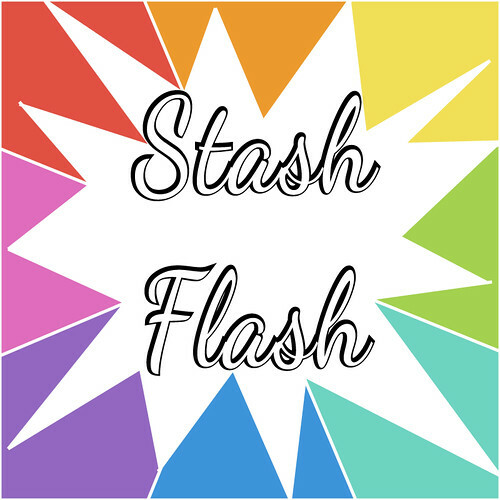 Subscribe to Stash Flash updates! I stopped by to check out the winner too!